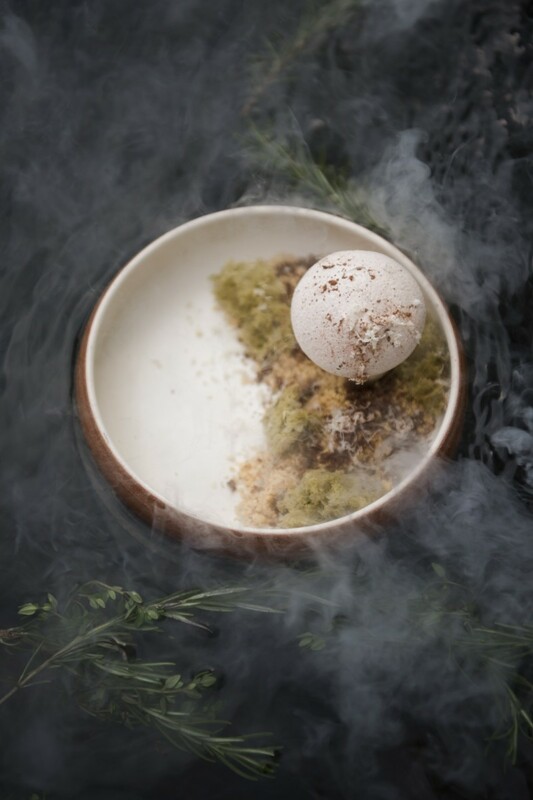 Immerse yourself in the bespoke multisensory gastronomy journey only at Quila dining room at Alila Villas Uluwatu. Derived from the word “qui”, which means “he who transforms”, and Alila, the word “quila” reflects a transformative dining experience for its guests. Dine in an exclusive indoor settings where your senses will be stimulated and pampered at the same time with a 10-course degustation dinner menu featuring Mediterranean-inspired dishes. Engage yourself in a transformative dinner experience that will stimulate all your senses only at Quila by Alila Villas Uluwatu. 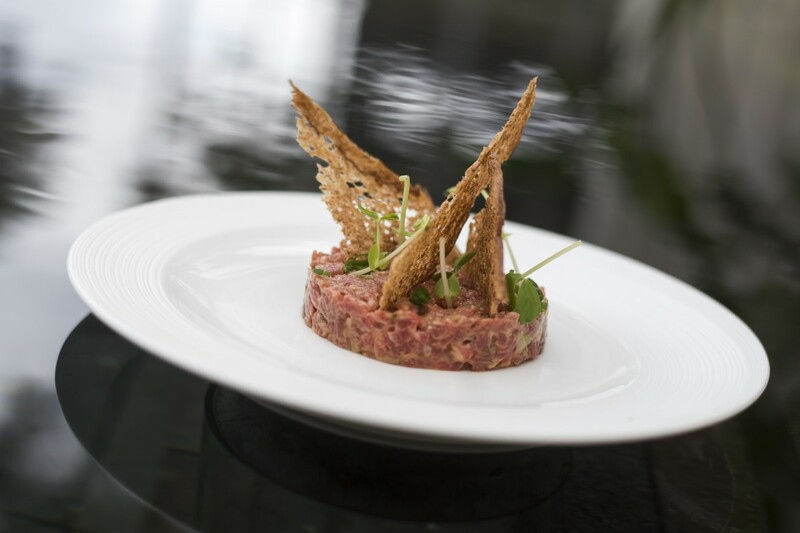 Crafted by Executive Chef Marc Lorés Panadés, the flavourful and palate-pleasing menu are created using fresh seasonal local produce to align with Chef Marc’s philosophy of “getting to the root of every single product, by getting as local, organic and sustainable as possible”. 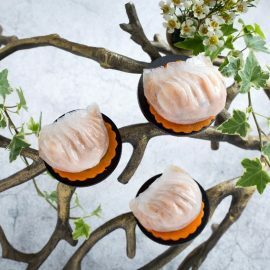 The menu reimagines local ingredients with a twist and is styled uniquely to reflect the culinary expression of a story. 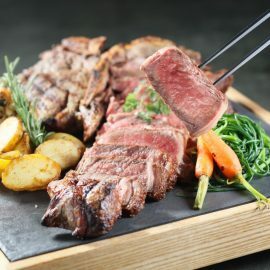 Indulge yourself in Quila’s culinary delights that are renewed daily and will continue to surprise you with its culinary uniqueness. 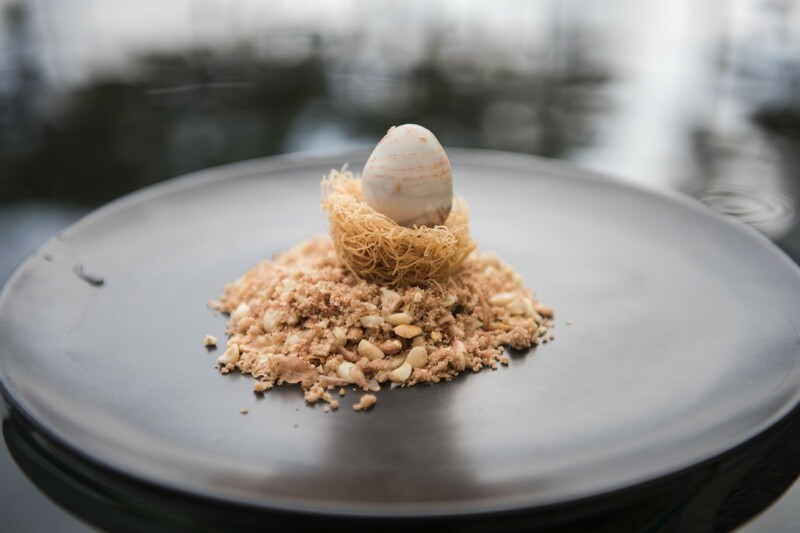 New and intriguing menu such as “Rock Octopus” and “Papaya Tartar” will be served alongside Quila’s favourites such as “St George & The Dragon” and “The Uluwatu Mushroom”. Embark on an immersive and bespoke multisensory gastronomic journey with Quila’s specially crafted menu only at Quila by Alila Villas Uluwatu. 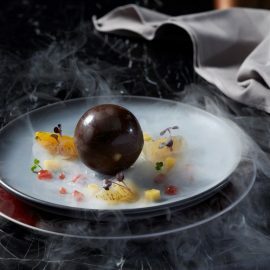 Accompanied with the imaginative use of sound, texture and aroma, along with carefully considered wine pairings that elevate the senses, the immersive multisensory gastronomy journey at Quila by Alila Villas Uluwatu is surely a one of a kind experience. This exclusive dining experience is limited to 10 guests each night within Quila’s intimate five-table indoor dining room. Dietary requirements and preferences can be shared in advance for each diner’s personalized experience. 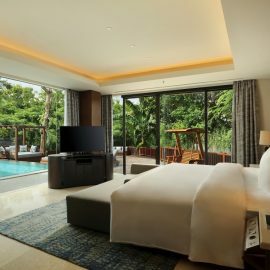 For more information and reservations, please kindly contact +623618482166, email uluwatu@alilahotels.com or visit www.alilahotels.com .